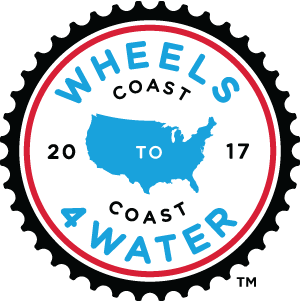 Dave Weller is one of the new Wheels4Water riders this year. In this video he shares his heart and story about the change we are cycling for in partnership with Lifewater. Our goal is for our four-year total impact to serve over 10,000 Africans. Support Dave and our efforts here! $100,000 Raised and 2,500 People Helped! This weekend, we rode 80 miles, and we hope you got a chance to hop on your bikes, too. If you haven’t decided to join the Monthly Mile Challenge yet, what are you waiting for? The Monthly Mile Challenge is ON! Looking for an excuse to get on your bike and ride? Looking to be a part of something bigger than yourself?